August 1, 2018 This story was updated after an up-to-date Intel roadmap was leaked by XFastest. Some good news for anyone put off by yesterday’s potential i9 9900K launch date upset. 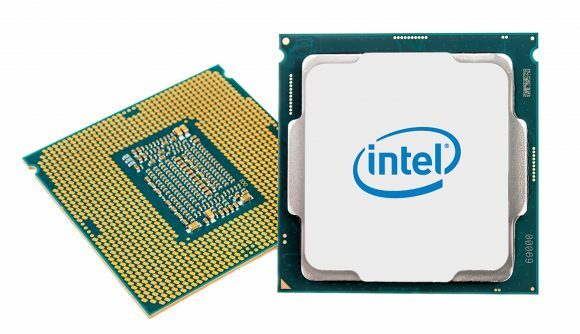 Updated documents, supposedly acquired via unnamed motherboard manufacturers, indicate that Intel has moved the launch window for the Coffee Lake refresh from Q1 2019 to Q3 2018. If these slides are legit, we can potentially expect to see Intel’s latest Z390 chipset and i7 9900K, i7 9700K, and i7 9600K, and i5 9400 launching in tandem relatively soon. It also looks like these processors will take the place of their 8000-series chip predecessors, so keep that in mind if have your heart set on one of last year’s chips for any particular reason. The rest of the Coffee Lake lineup looks like it will be refreshed in Q1 2019. This date remains the same between the two recently leaked roadmaps and would be just a slightly earlier than the eventual launch date of the entire Coffee Lake lineup back in April. 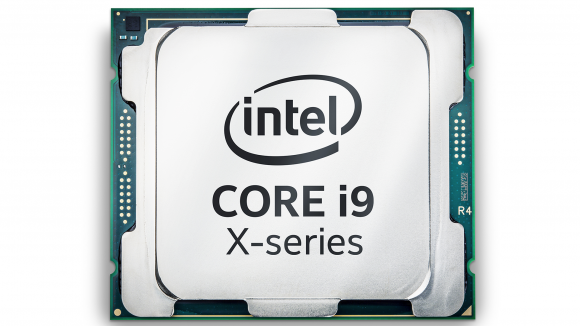 The initial roadmap, which hinted at a later release than expected for the i9 9900K, made an appearance earlier this week – also via XFastest. The slides depicted Intel’s entire CPU roadmap for the rest of the year and start of 2019, and also outlined a Basil Falls refresh, that’s all of the X299 HEDT platform and chips, sometime before the end of the year in Q4. 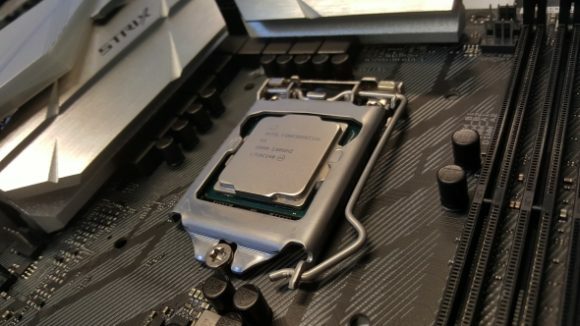 There’s been a flurry of activity recently regarding Intel’s upcoming i9 9900K and i7 9700K processors. The former even made an appearance within 3DMark just a few days ago, which seemed like a good sign that the chip was wrapping up development and would soon be in the hands of gamers everywhere. However, these slides, leaked by xfastest, reported the release date for these octacore chips wouldn’t actually be until Q1, 2019. Which all seemed a little late considering the most likely release date for AMD’s Zen 2 processors will be sometime in April, the octacore i9 9900K CPU is already benchmarking, and the Z390 motherboard is seemingly on the verge of release – which could do with a chip refresh to ship units. Intel’s quite a trigger-happy company when it comes to roadmap changes and shifting around product launches for maximum advantage / saving face. The company did the same thing back when Coffee Lake first launched, after all. Intel will surely want to give AMD’s current lineup a run for its money in the eight-core space before Zen 2 bursts onto the scene – and the i9 9900K and i7 9700K would be the best chips for the job and could make a huge impact before the year’s up. And it looks like our suspicions were well-placed. The roadmap has supposedly been updated with a vanguard of Coffee Lake chips launching sometime before the end of September. Hopefully Intel can manufacturer enough chips to prevent customers having to scramble for stock like last time…. There’s also the Basin Falls refresh in Q4, 2018, to look out for if these slides are the real deal. Assumedly, Intel will be hoping to take on AMD’s Threadripper 2 chips, which are expected in August to go head-to-head with the Basin Falls Refresh. But where Cascade Lake-X and the 28-core server chip that garnered quite a bit of attention back at Computex fit into all this is still unknown.